Our next linkup will be Saturday, July 1st. We will only be hosting one linkup per month (on the first Saturday) for June, July, and August. 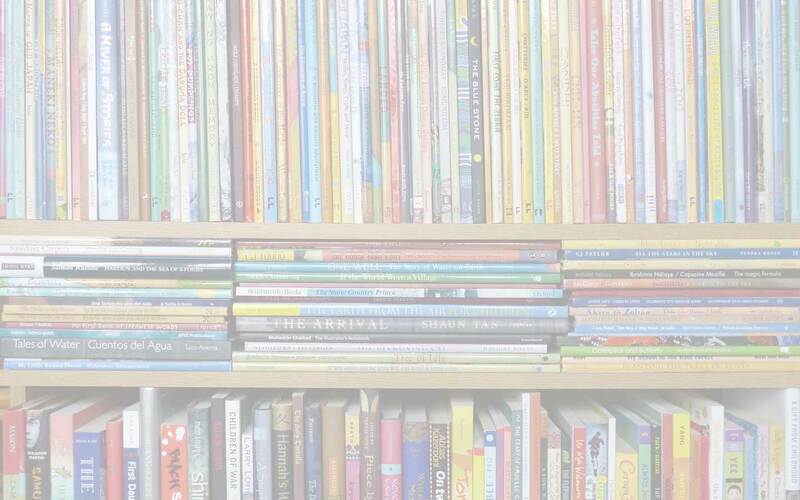 The most-clicked post from the previous #diversekidlit was Raincity Librarian’s #diversekidlit and roundup of great picture books about India. Learn about the monsoon, traditional transportation, saris, and more! 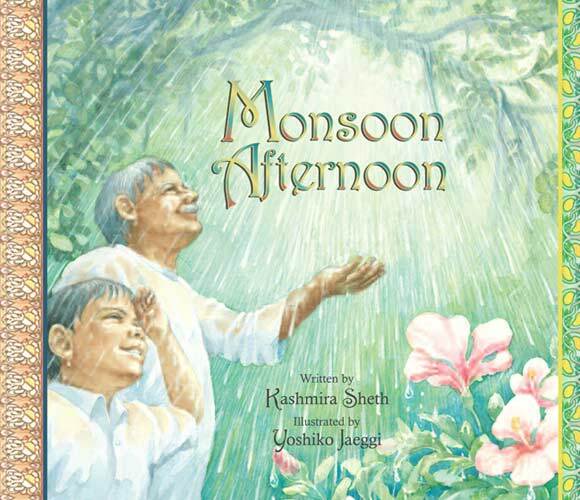 Diverse Children's Books link up, diversekidlit, Monsoon Afternoon. Bookmark.